We challenged you to visit all the featured destinations to collect crossword clues to complete the puzzle in your guidebook. In case you missed any, here is the full list of clues. We’ll update this post with the answers later this month! 9 – Toscanaccio This is a street you can write home about!  Earlybird tickets are on sale now for Winchester Cocktail Week 2020 for £8.50 at Cabinet Rooms and on the website.